As a busy Mum it can be hard to find the time to think and look after ourselves. Times when I know I am not going to be going out I can be found at home with a make up free face and straightened hair. When I go out I straighten my hair, pop on some foundation, eyeliner and mascara and off out I go. From time to time I do like to make more of an effort. However I can't afford to get things done at the salon or have the time. I tend to get my eyebrows threaded when they need doing and a hair cut every 3- 6 months (don't judge me). But the rest of the time I like to do any pampering when I have a free moment at home. Overtime I have found some great products that I love using to make me feel more better about myself and so I thought I'd share with you some of them. When it comes to shaving small areas of my body such as my underarms I've started using Speed Shave. 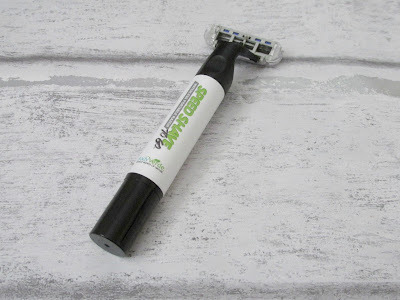 Speed Shave is a waterless travel razor that is travel safe for hand luggage and is unisex. Ideal for travelling and staying hair free and well-groomed on the go. The razor contains 10ml Speed Shave natural waterless shave lotion in the handle, that contains enough for 10 shaves (based on face or underarms). It combines a razor, Vegan shave lotion, body moisturiser in one. I love being able to relax in a bath and I use loads of different brands of bath related products however recently I've loved using the Malki Dead Sea bath salts as they smell amazing. This a delightful aromatherapy treat without needing to go to a spa. Just scoop some bath salts into your running bath water and then lay down and relax enjoying the scent and pure relaxation. The hottest hair and beauty trimming tool is ideal for us in between salon visits,to instantly transform your look with accuracy and gentleness without the fear of cuts. The styler is suitable for using on sensitive body parts such as your eyebrows, bikini, underarm and upper lip. All you have to do is pop on the correct attachment for fuss free trimming. 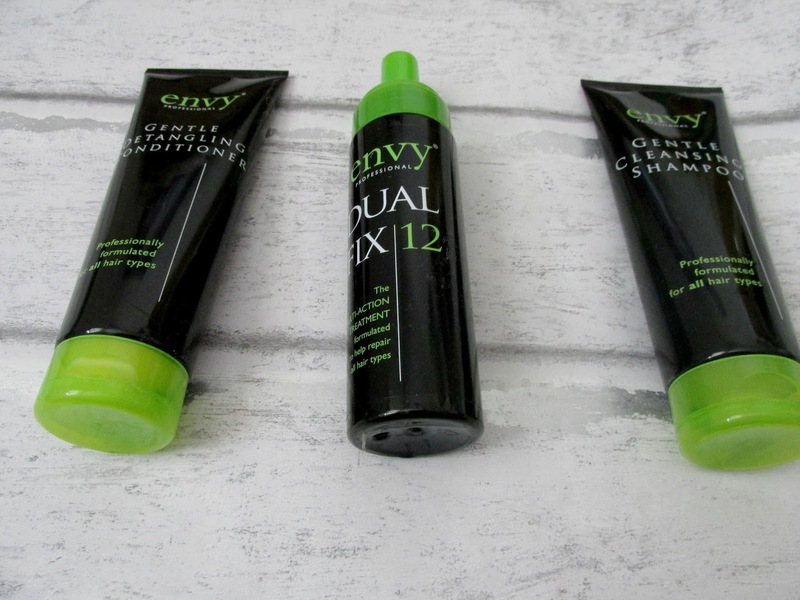 ENVY Dual fix 12, gentle cleansing shampoo and gentle detangling conditioner. 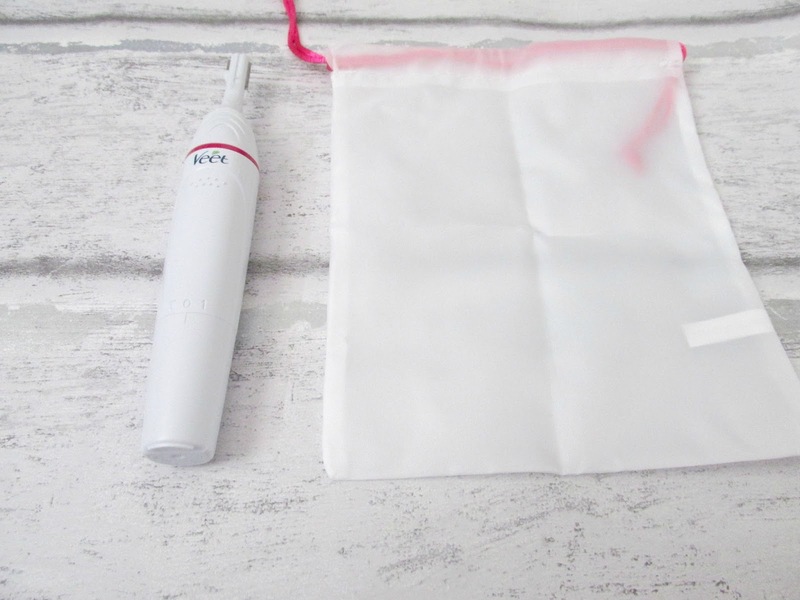 The blowdry kit is ideal for getting that salon look at home. 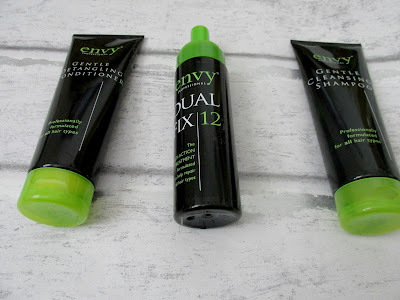 There are 2 ways in which to use the Dual fix 12 the first being to massage into dry hair, blow dry in for a deep treatment before shampooing or applying it between the shampoo and conditioner stage. When looking for new skincare products I came across the B. range in superdrug. The range comes in four phases with Phase one being the collection I use which is suitable for your late 20's/early 30's. So far I only have the moisture gel and night serum. However there is also a day cream and blemish gel. 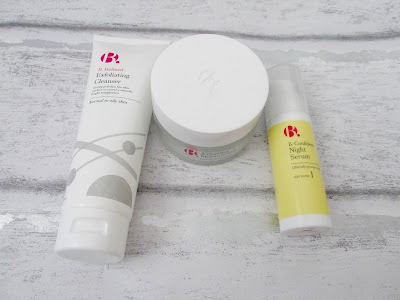 There is also a range which is for all skin types and I have been using the exfoliating cleanser which I love. In that range there are many other products such as make up removers,cleansing wipes, eye cream etc. I've noticed my skin has been quite dry recently and I've also been getting spots more often. Carol's skin re-balancing serum is designed to restore bacterial balance quickly and gently. 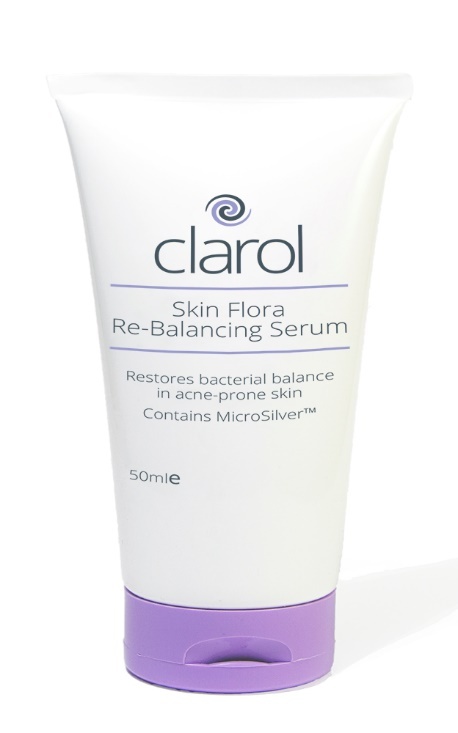 It contains a smart patented natural anti-bacterial ingredient called MicroSilver ™ that only attacks bad skin bacteria, leaving good skin flora to flourish. This helps your skin to re-populate with the good stuff and keep the bad stuff at the castle gates. 7th Heaven, the world’s number one face mask brand that is natural and cruelty free. 7th Heaven offers loads of ultra moisturising and damage repairing products for your face, hands, feet, and hair. They are affordable, plus super environmentally friendly - 7th Heaven even offers many vegan friendly products. 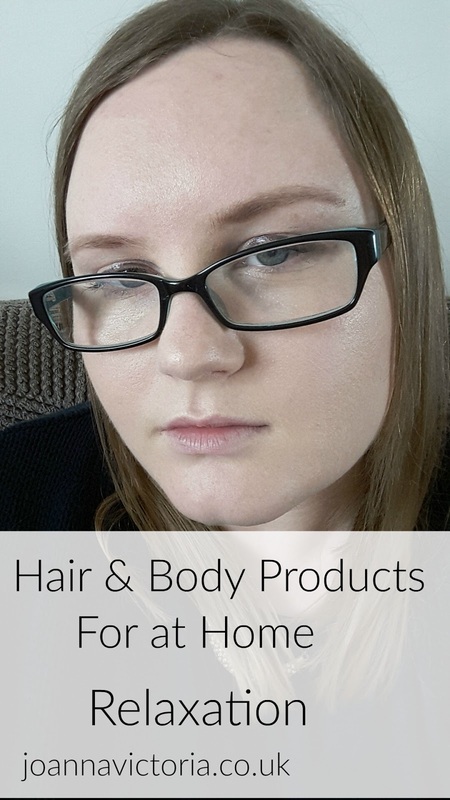 These products are fantastic home spa products, AND totally budget-friendly at around £1 a pop for face masks, and £1.99 for hair. 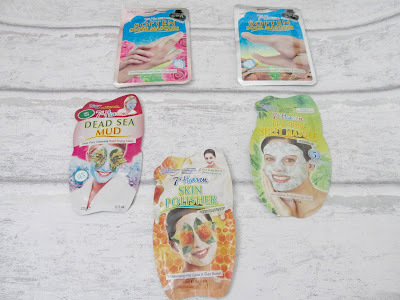 I love nothing more than relaxing in the bath and popping on a face mask and I'm also loving their hand and feet range which I've never used before until now. The scholl nail care system is a great starter kit to electrically file, buff and polish nails to give natural, shiny nails. With 3 easy steps this nail care system is a must for your at home manicure and pedicure routine. Battery operated and designed for easy handling this gadget has two speed settings and will also stop when too much pressure is being applied. The scholl foot file is one of the most important steps in your at home pedi routine. Get soft beautiful feet after one use with the Scholl Velvet Smooth Express Pedi with Diamond Crystals. 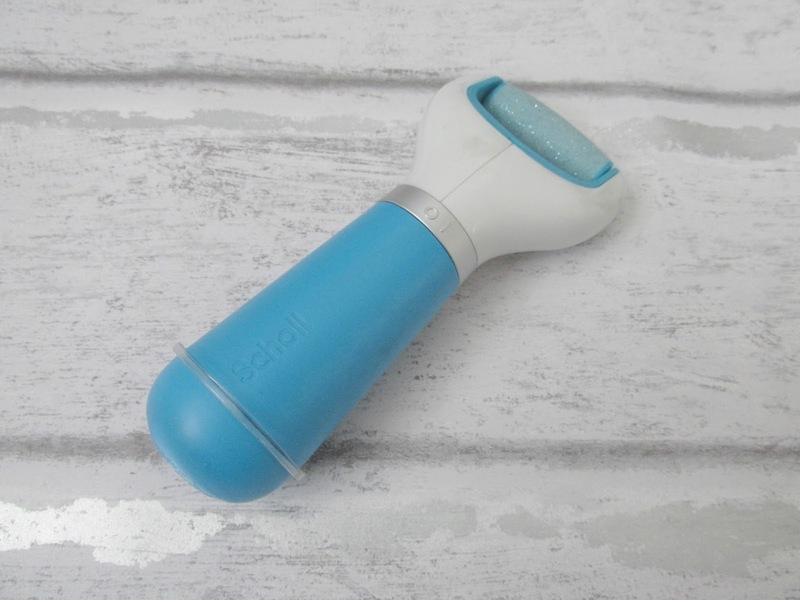 The roller head removes hard skin leaving feet feeling silky smooth. You can purchase heads in three different intensities: extra coarse for particularly thick and stubborn hard skin, regular course for excess hard skin and gentle for providing a perfect finish.Comes with a safety feature that locks the roller in place if too much pressure is applied, preventing any injuries. The Blowdry Kit sounds like just what I need - having had a baby 3 months ago my hair could do with a bit of TLC! Speed shave sounds amazing! I am SO getting one of those! I have the Scholl foot file, it's great! Some great products here! I use those face masks, they're not amazing but they do the job. I love some good bath salts! These look really nice. What a great round up of beauty products, I am liking the sound of the nail care system I may just have to treat myself to that. Lovely products I have the foot file and it really is good for hard skin on feet. I LOVE the look of speed shave and could definitely do with that in my life. Lovely range of products. I do like bath salts! If I have to spend a night away from home for work, I decant some bath salts into a little plastic pot and take it with me. That way I can have a bath and relax after what might be a long and stressful work day. Speed shave sounds good to me. I hate spending time shaving. 7th Heaven face masks are my favourite ones! They do an avocado one and its lovely. Oh wow - I've never heard of the speed shave before! Sounds handy! That speed shave sounds intriguing and very handy for both at home and travelling! I love the scholl foot file and use weekly to keep my feet smooth and sleek. I am loving the other products you're using. I have seen those bath salts in Boots before but never thought about buying a jar. After reading your review I will definitely get some next time I'm there. Those bath salts sounds heavenly! These are all fab choices. The speed shave is a brilliant idea! I love the sound of the sea salts too. Cool selection of products though the Speed shave and Malki Dead Sea bath salts totally caught my attention, gotta try them someday. I've not heard of speed shave before sounds really useful!! I haven't seen those face masks for years, I really want to get some again! I need that speed shave in my life. Sounds amazing! I honestly don't know how you girls do it. Boys definitely have it easier. I'll pass this on to my sister! Never heard of speed shave but it sounds like such a good idea if you don't even need to use water! I need one of those speed shave razors! I hate having to wait until I have a shower when I'm travelling to shave so that would be ideal! Oh my days, if anything can give me a little more relaxation at home, I'm all ears. These all look great! Love dead sea products and the 7th heaven masks are great.